ATAS is a national accreditation scheme, endorsing travel agents who have met strict financial and customer service criteria. 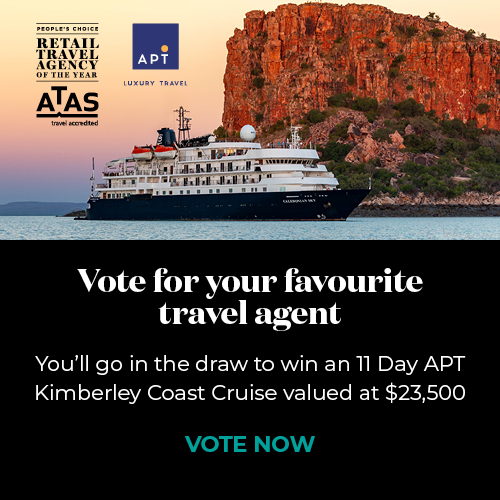 As Australia’s best travel agencies, they can provide you with peace of mind when planning and purchasing your travel arrangements. Use the map or search for your nearest industry accredited travel agent using the fields above. Keep up to date with the latest travel warnings and alerts across the world before you depart on your trip.